Host your FileMaker with Filemaker developer experts in Auckland, New Zealand. We know FileMaker Pro and FileMaker Server for over 20 years. We also offer the 'Managed server' version, so you can relax while we do all the technical stuff you don't want to be bothered with. FileMaker® Server is fast, reliable, easy-to-manage server software for groups of FileMaker Pro users that lets you securely share databases over a network, or on the web Simply install FileMaker Server 16 on a dedicated computer and upload your FileMaker Pro solutions to the server. Installation and configuration takes just 20 minutes or less. You’ll be able to securely manage your databases from anywhere, schedule live back-ups and get 24/7 availability. 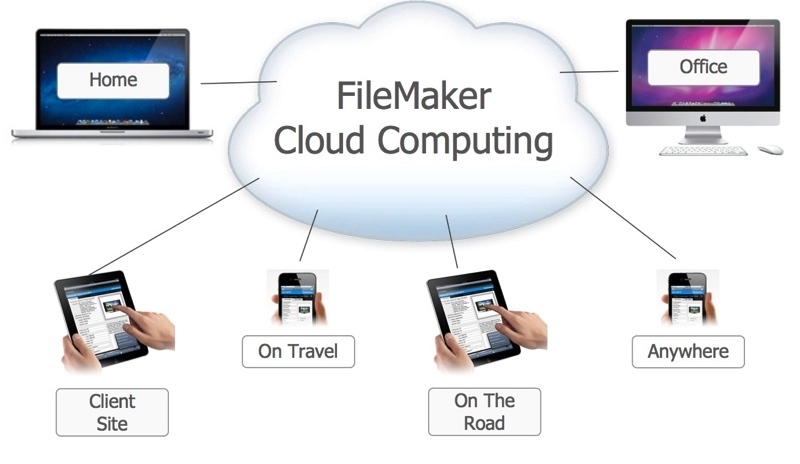 FileMaker Server is high-performance server software that can be installed and configured in just 20 minutes or less. Using the Admin Console, manage shared databases and automate administrative tasks from virtually any computer on the network. 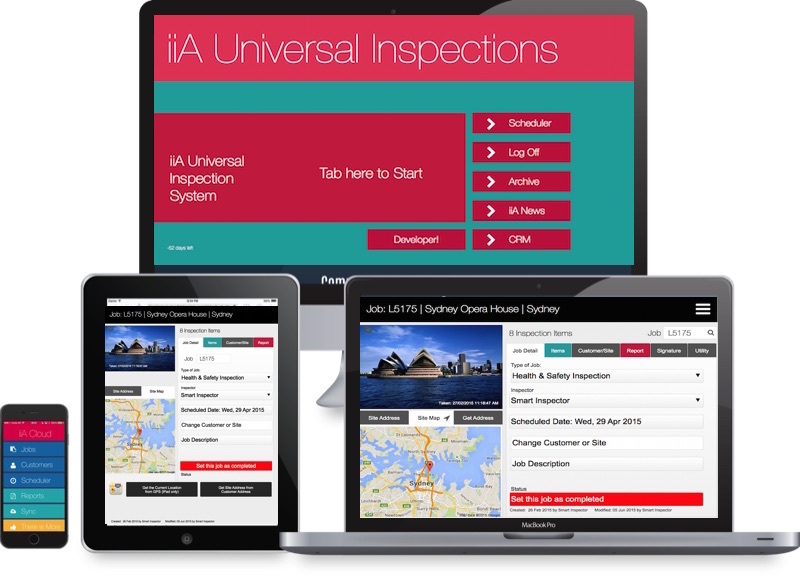 Schedule automated live backups to ensure data integrity and receive email notifications of errors or completed maintenance activities. Best of all, FileMaker Server 10 runs in a mixed Windows and Mac OS X environment. FileMaker Server provides robust security features to protect your data. Using SSL protocol, encrypt data transferred between hosted databases and desktop clients. Protect sensitive information by filtering the display of hosted database names based on user privileges. And manage user accounts and passwords efficiently through external authentication via industry standard Active Directory and Open Directory. With FileMaker Server you can host your FileMaker database solutions simultaneously on your network allowing large groups of users to share and update critical information while leveraging the stability and faster network performance that only FileMaker Server 10 can provide. Or publish data to the web using PHP or XSLT. The PHP Site Assistant gives you step-by-step guidance in publishing your databases to the web. Easily share information with your team in the cloud. New FileMaker Cloud provides secure, reliable access to your custom apps using FileMaker Pro, FileMaker Go, and FileMaker WebDirect — all without the administrative hassle.